#Saynotowar trends no 1 in India, clearly shows that even Indian public is not ready to play in hands of Modi who is just trying to run his dirty election campaign at the cost of it's nation's blood. Khan’s message was simple to citizens & leaders. Leaders have been made responsible, they are accountable. The performance will be rewarded with maintaining their position, perks & powers. Their only job is to serve country & make sure there is progress & prosperity for common man. This is where it gets tricky. You win a by-election in PTI’s government with the same election commission, army & judiciary and call it a fair victory. Earlier, when PTI was not even in government, and with the same players, it was all rigged. Think before you argue. 300 having multiple properties overseas. FIA as already served notices & has recorded statements. This will tell us a lot about new administrations will & competence. 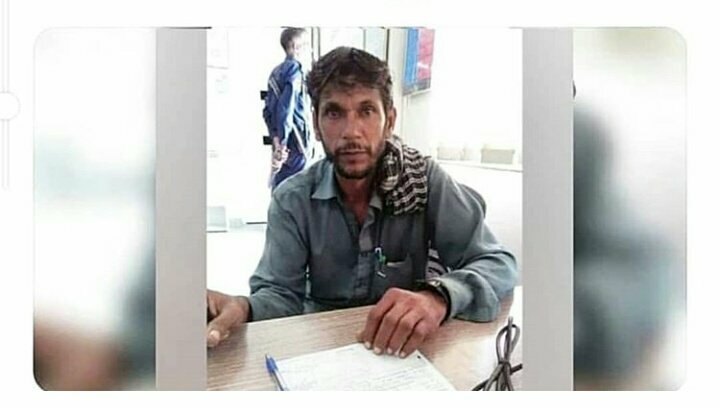 This worker whose monthly salary is Rs 8000/- has donated Rs 5000/- to Dam funds. Now I believe that there is no power that can stop us from making Dams. This is Naya Pakistan for you. Pakistan Zindabad. So many kids today gave their pocket money. The waiters serving at the venue pooled in Pkr 750/- and took great pride putting it in the DAM fund. Such is the greatness of our people. Pakistanis rising to the challenge.